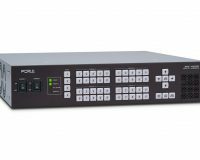 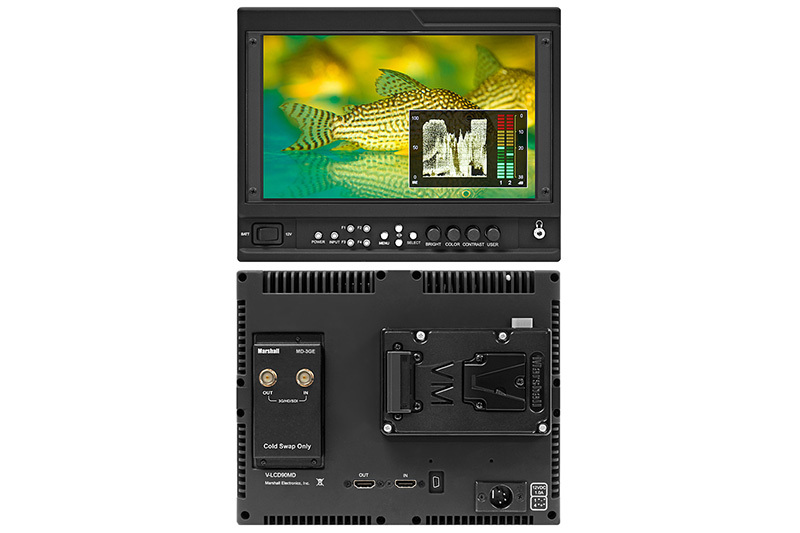 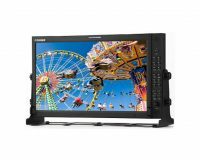 The Next Generation of camera top monitors have arrived with the advent of the new Marshall Electronics Modular design Camera Top Series including the V-LCD56MD 5.6″, V-LCD70MD 7″ and V-LCD90MD 9″ monitors. 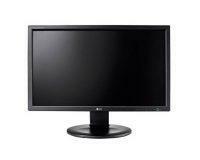 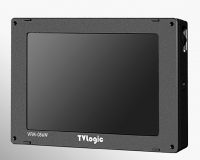 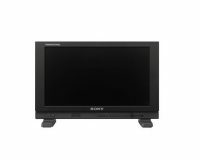 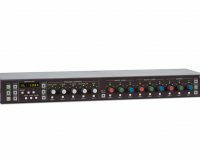 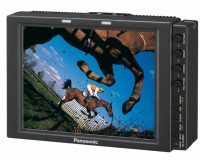 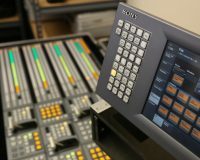 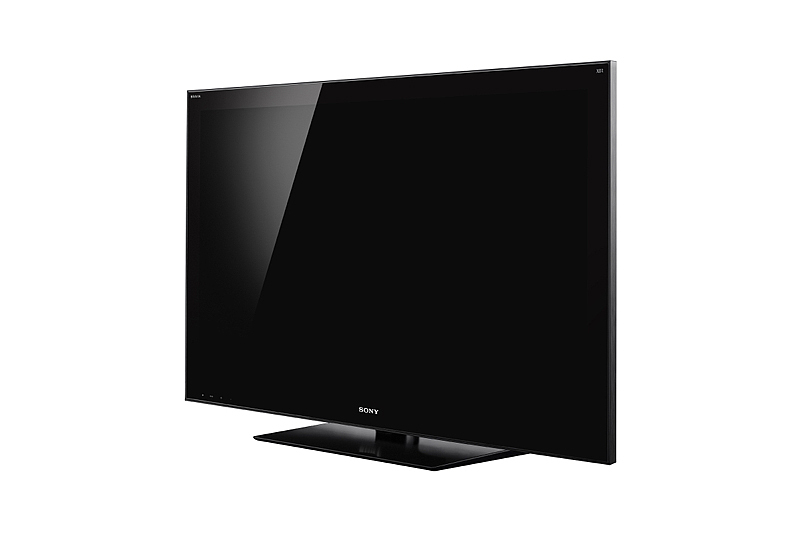 Building on the features that made the V-LCD70 series famous these models add even more user friendly features. 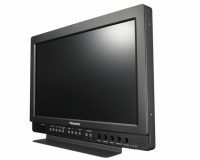 New Icon driven Menu System, Waveform Display with dual Audio Bars, Front Panel Headphone output, Variable Pixel-to-Pixel function plus Marshall’s industry leading PEAKING Filter now in four colors for easier focus assist make these monitors a must have appliance for serious photographers and videographers producers and directors alike. This 9″ monitor offers a high resolution 1280 x 768 LED Backlit IPS panel and standard features including a wide variety of formats and markers, 4 user-configurable front panel function buttons, RGB Check Field / Field Detect, RGB gain and bias control, polycarbonate screen protection.